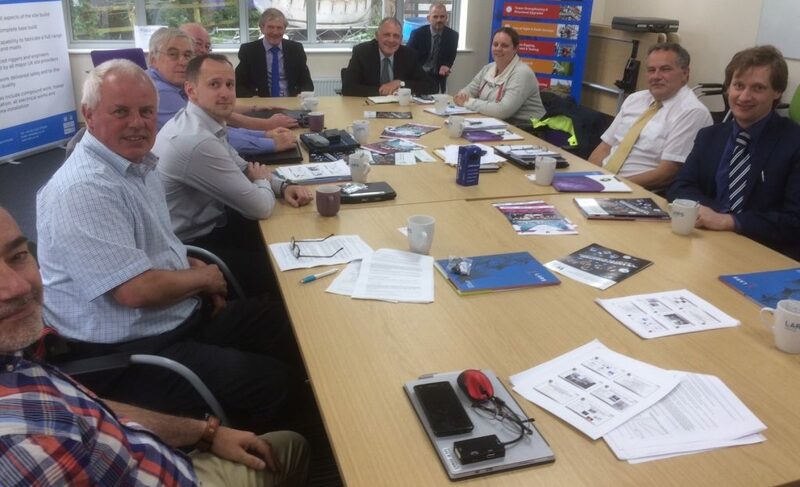 Members of the FCS (Federation of Communication Services) gathered at LARS headquarters in Carnforth on the 28th June to start work on FCS 1331:2017, the update to the Code of Practice for Business Radio Site Engineering. The FCS 1331 Code of Practice defines appropriate procedures and techniques that can be used to establish efficient radio base station system designs and equipment installations. The Working Group discussed topics within FCS 1331 that require revision and also addressed new topics under consideration to be added, to reinforce the codes position as the industry standard for Radio Site Engineering best working practice. Tim Cull, Head of Business Radio at FCS commented, ‘The importance of FCS 1331 cannot be underestimated. Site engineering is amazingly complex and amazingly important to do right!’.